The new findings suggest our species may have emerged in multiple locations, and more than 100,000 years earlier than previously thought. New research published in Nature this week is upending the traditional notion that the earliest modern Homo sapiens (humans) emerged gradually in East Africa around 200,000 years ago, and then dispersed to other areas of the African continent and beyond. 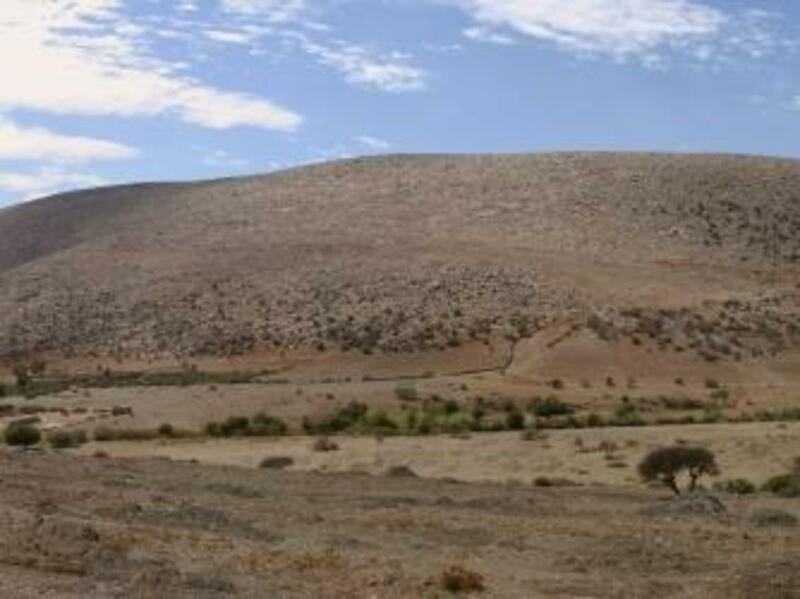 Based on more than a decade of work at Jebel Irhoud, a site near Marrakesh that was first discovered by barite miners back in the 1960s, a team of researchers has concluded that fossils found at the site are the earliest known remains of Homo sapiens. 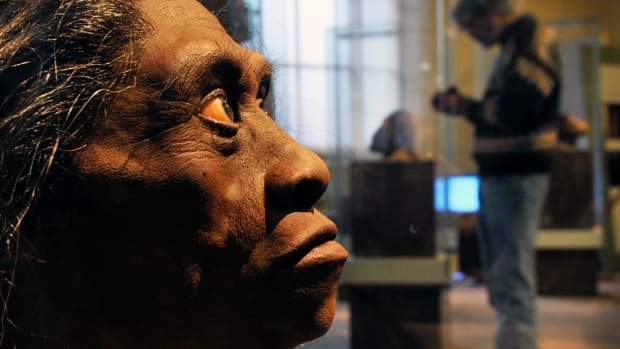 The resulting study, led by paleoanthropologist Jean-Jacques Hublin from the Max Planck Institute for Evolutionary Anthropology, suggests the emergence of the human species may have occurred much earlier than previously thought, and may have been a far more widespread process. 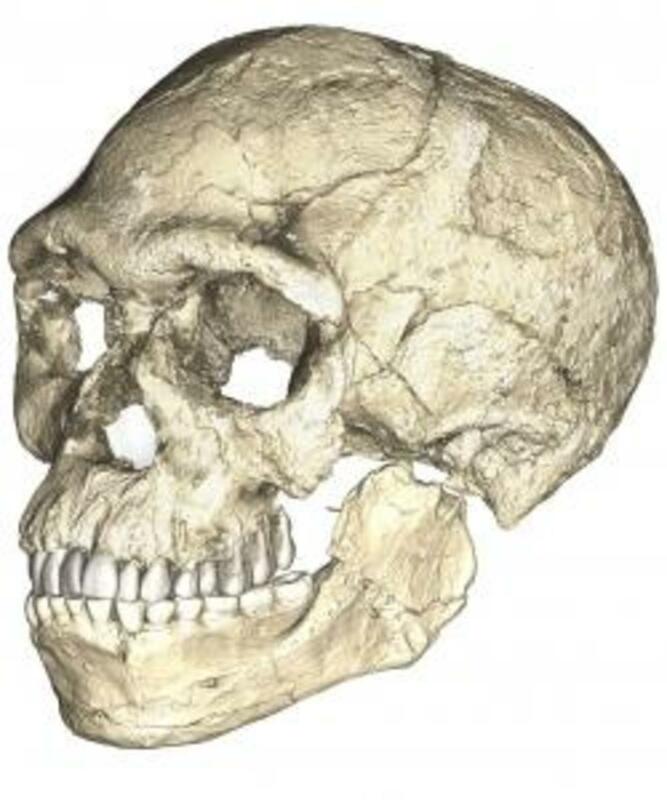 A composite reconstruction of the earliest known Homo sapiens fossils from Jebel Irhoud (Morocco) based on micro computed tomographic scans of multiple original fossils. (Credit: Philipp Gunz, MPI EVA Leipzig, License: CC-BY-SA 2.0). 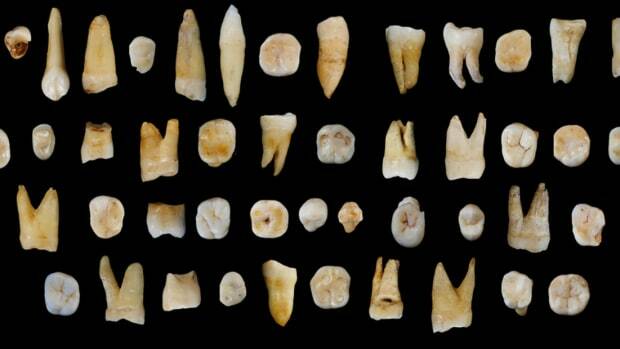 Until now, the oldest known remains of Homo sapiens had been found in Ethiopia. 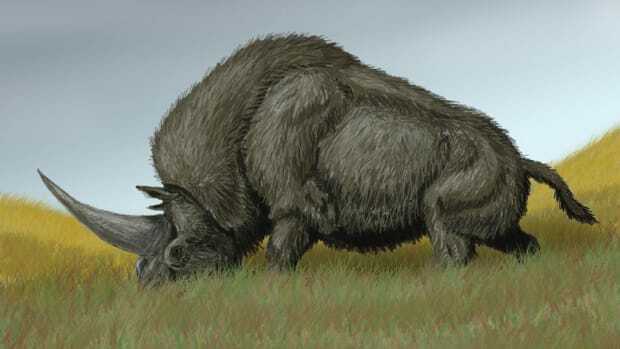 In the 1960s, a pair of partial skulls uncovered by Richard Leakey’s team in the Kibish formation, near the Omo River, were found to be some 195,000 years old. Another skull, found in a site called Herto in 2003, was dated to between 160,000 and 154,000 years ago. Now, Hublin and his colleagues have determined the Jebel Irhoud fossils—which include the remains of five different individuals—are somewhere around 300,000 years old. Using a method called thermoluminescence, they dated burn marks on flint blades discovered in the same layer of sediment as the skull bones. The researchers determined the tools were between 280,000 and 350,000 years old, placing the human remains within that same window. Dr. Jean-Jacques Hublin on first seeing the new finds at Jebel Irhoud (Morocco). He is pointing to the crushed human skull (Irhoud 10) whose orbits are visible just beyond his finger tip. (Credit: Shannon McPherron, MPI EVA Leipzig, License: CC-BY-SA 2.0). As Chris Stringer and Julia Galway-Witham write in a companion article to the new research, the scientists compared the shape of the Jebel Irhoud fossils with those of Neanderthals, Homo erectus and other ancient hominins dating to between 1.8 million and 150,000 years ago, as well as modern Homo sapiens fossils from the past 130,000 years. They found that facially, the Jebel Irhoud fossils resembled modern humans more than any of the others, though with somewhat more prominent brows. While Homo sapiens have been defined by some common traits like a rounded skull with a wide, flat forehead, and smaller, separate brow ridges, there are still many gaps in scientists’ knowledge of when and where Homo sapiens evolved from early hominin ancestors. Even the two partial skulls found at Omo-Kibish, long considered the oldest H. sapiens specimens, have been the subject of much debate because they don’t resemble each other. While “Omo I,” as it is known, has a flat face, raised forehead and prominent chin, “Omo II” appears more primitive, with a thicker skull and sloping forehead. Excavators working on the remaining deposits at Jebel Irhoud (Morocco). The new fossils were found in the sediments in front of where the two excavators on the left are working (Credit: Shannon McPherron, MPI EVA Leipzig, License: CC-BY-SA 2.0). 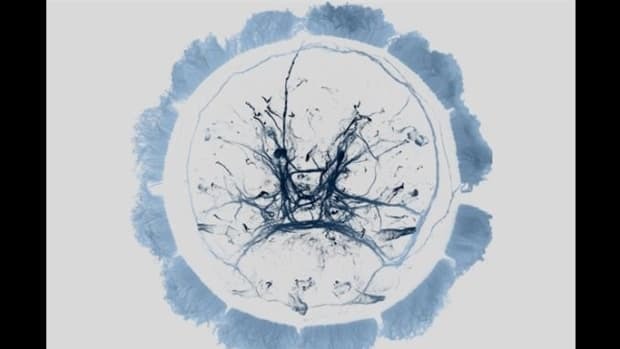 While the facial features of the Jebel Irhoud fossils strongly resemble those of later H. sapiens, it’s a different story when it comes to the brain. The Jebel Irhoud skulls are elongated compared with later H. sapiens, leading Hublin and his colleagues to conclude that early humans’ faces may have modernized first, even as their brains lagged behind. 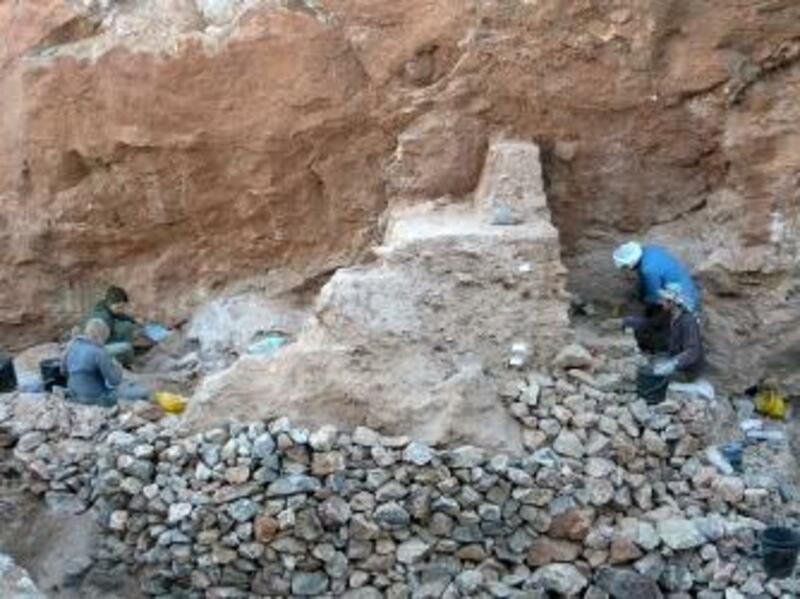 Do the new findings mean the “cradle of humankind” has been relocated to Morocco? Not necessarily. The new studies don’t argue that Homo sapiens originated in North Africa, only that the earliest members of our species could have evolved at different times, in multiple locations across the African continent. At the time, the Sahara Desert was green and lush, with flowing rivers, and would have enabled early humans to roam freely, the scientists argue. The Jebel Irhoud (Morocco). The excavation area is visible as a dark notch a little more than half way down the ridge line sloping to the left (Credit: Shannon McPherron, MPI EVA Leipzig, License: CC-BY-SA 2.0). 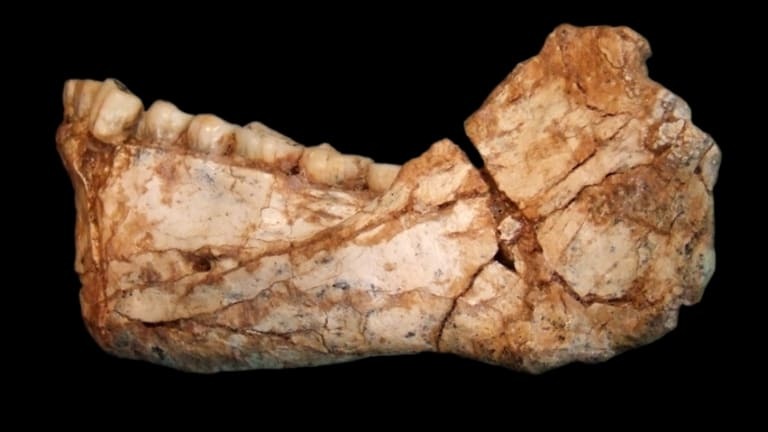 The Jebel Irhoud fossils may also help shed some light on another mystery that has posed a challenge to the “cradle of humankind” theory. In 1932, Professor T.F. Dreyer found a seemingly human-like skull at the Florisbad site near Bloemfontein, South Africa. 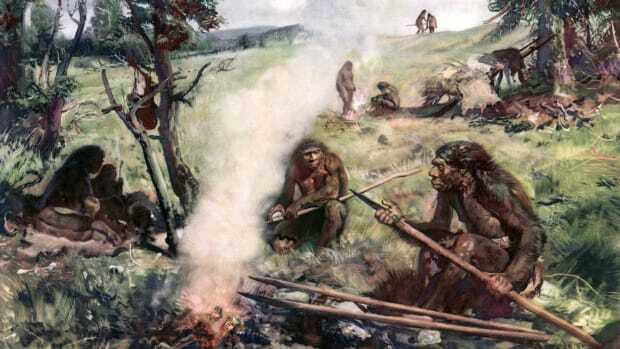 Scientists didn’t think it could belong to Homo sapiens because it was nearly 260,000 years old, and it was classified as Homo helmei, an archaic Homo sapiens. 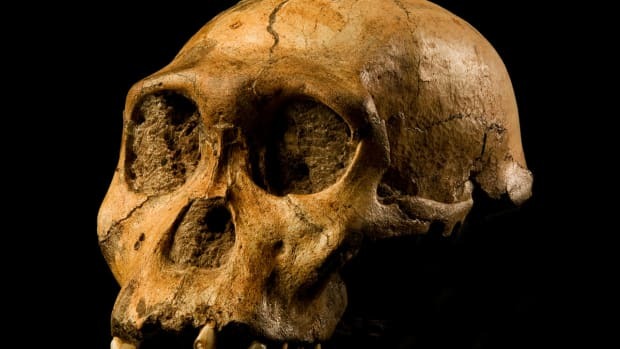 The new findings, however, might open the door to a reevaluation of the Florisbad skull, along with other fossils that don’t fit neatly into the existing ranking of hominin species. Did Humans Kill Off the Hobbits?